Home / Events / Community / Teddy Bear Hunt! Suitable for the very young and those young at heart. 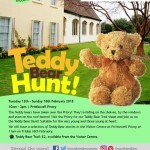 Visit the Priory for our Teddy Bear Trail sheet and join us on the Teddy Bear Hunt! 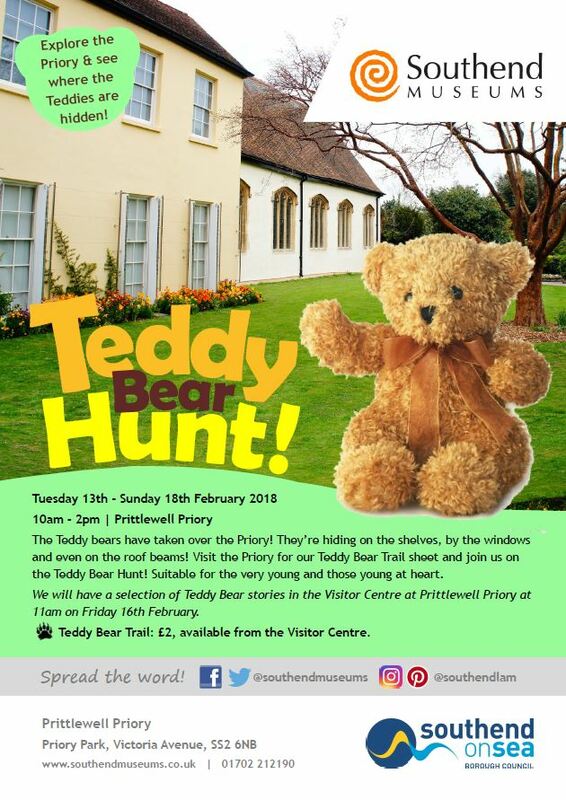 We will have a selection of Teddy Bear stories in the visitor centre at Prittlewell Priory at 11am on Friday 16th February 2018.